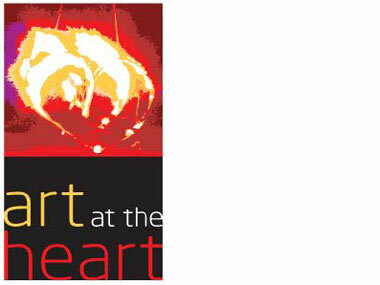 Africa: What Do These Zillionaires Do With All That Money? 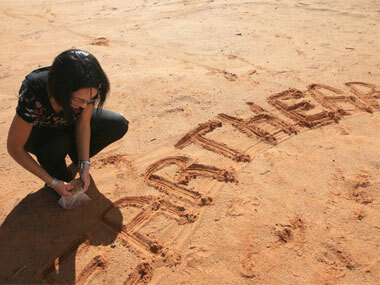 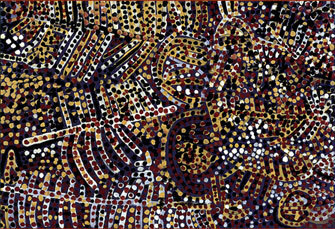 Contemporary Masters of the Western Desert. 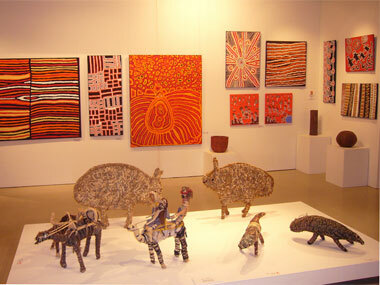 GALLERY UPDATE � 16th of October, 2007. 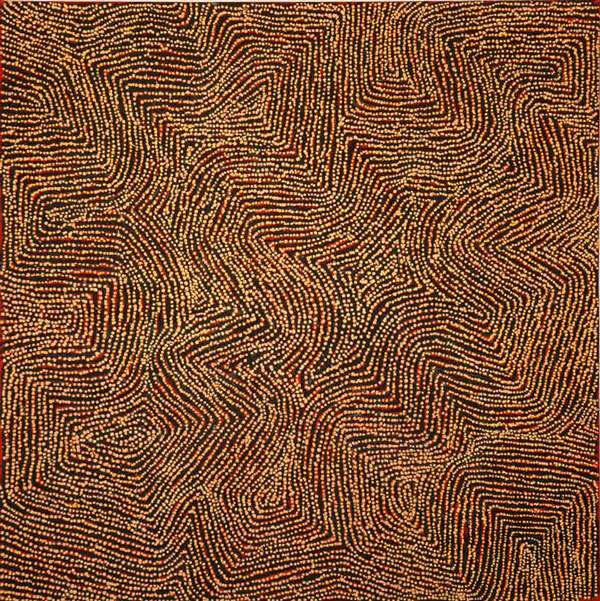 Power of the past - Art Museum's 'Earth and Spirit' presents us with contemporary art that has its roots firmly planted in the past. 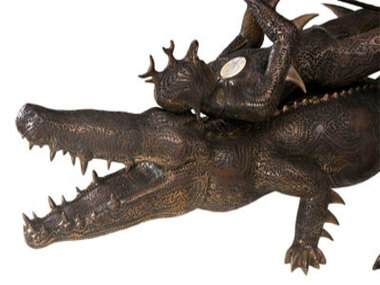 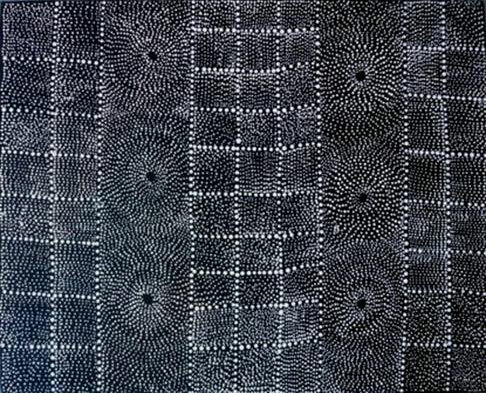 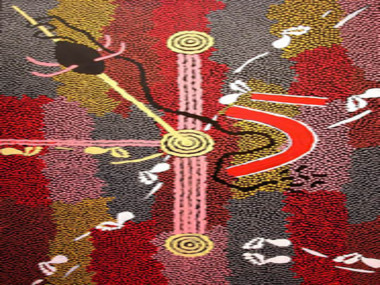 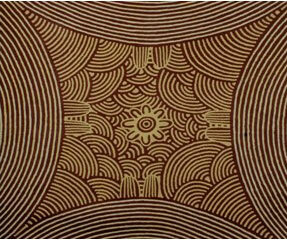 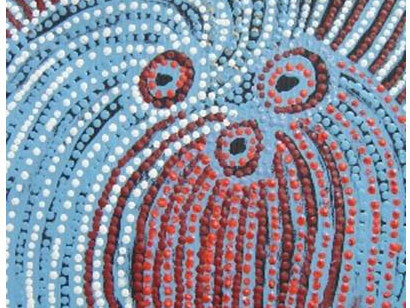 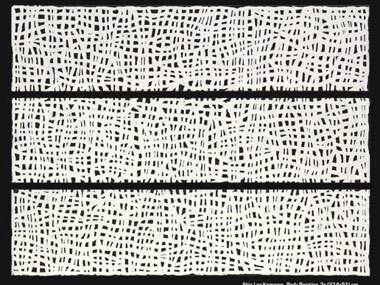 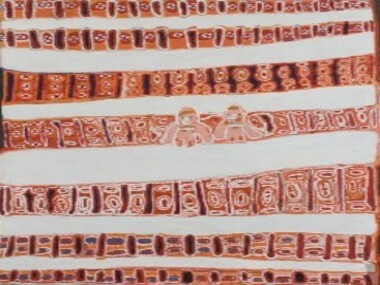 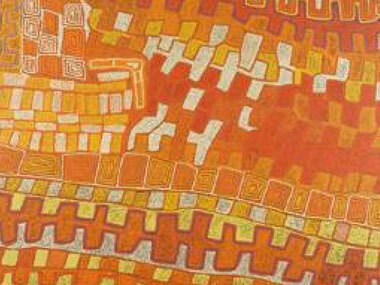 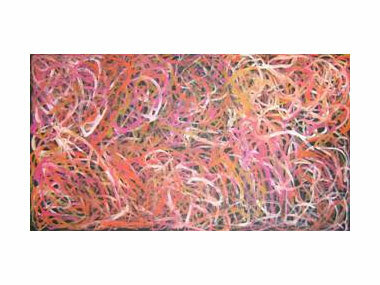 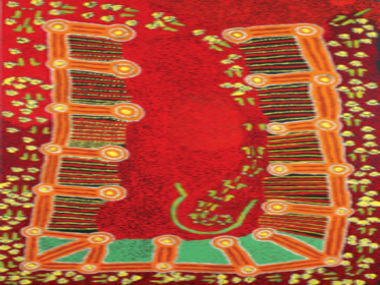 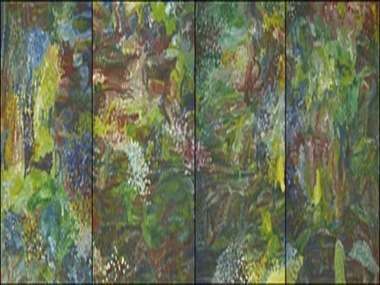 What makes a good Aboriginal artwork? 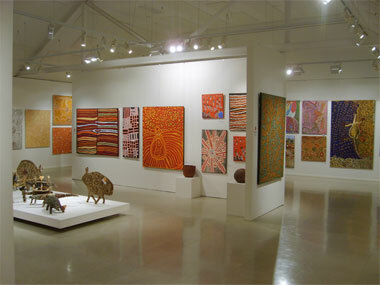 BINDI 2007 in association with Bindi Inc.
Why do we go to exhibtion openings?